Do you know the origin of the Santa Ana winds, or what happened to the grizzly bears that once roamed the city, or that Venice Beach used to have more canals? 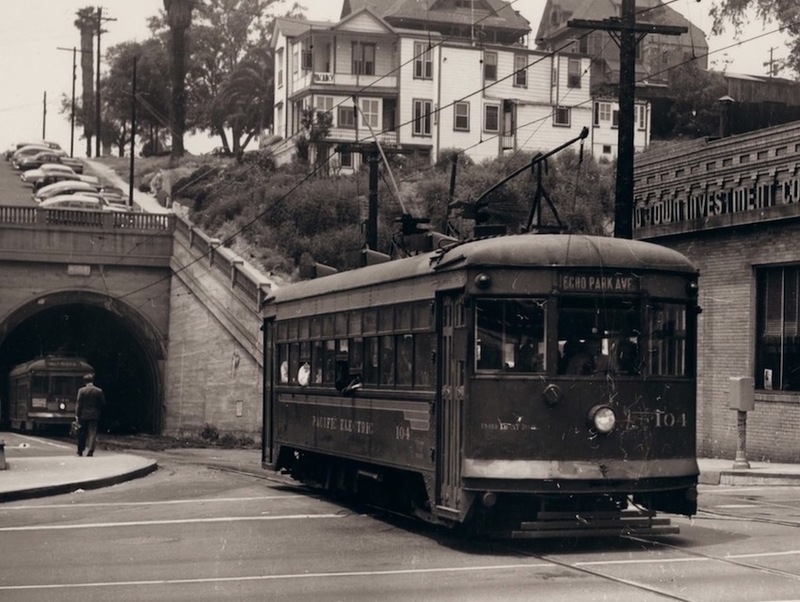 The new series Lost L.A., a co-production between KCET and USC Libraries, promises to answer those questions, and many more, over the course of weekly, 30-minute episodes, the first of which (“Wild L.A.”) premieres tonight on KCET at 8:30 p.m. Only three episodes have been produced so far, but more are planned, and each will explore the vast intricacies of L.A. history, including communities, neighborhoods, and topography that have changed or, in some cases, disappeared over time. Different directors helm each of the various installments—below, check out an exclusive clip about the aforementioned canals from “Reshaping L.A.,” which will air on Wednesday, February 10.